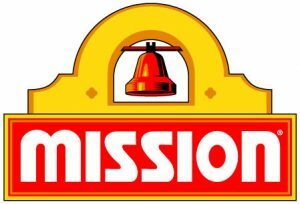 The mission of International GT is to offer safe, fun, competitive racing on track, professionalism and paddock camaraderie. The practice of race craft and sportsmanship was the highlight of Mid Ohio sprint race one. Check it out! 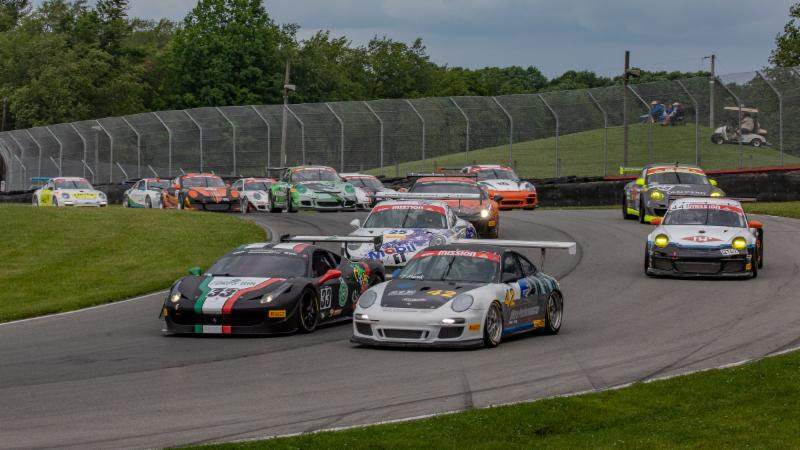 The International GT Championship shifts to the “second half” of the season as the series heads to Watkins Glen, Sept 6-9, 2018. The championship points system puts a lot of variables in play for the final three races at Watkins Glen, VIR and COTA. Points are totaled for the best 8 sprint races (out of 15) and 4 (out of 7) enduro finishes of the season. There are many drivers still in the hunt for the 2018 awards. Although Ed Baus and Tom Pank have jumped out to an early lead, there are a number of drivers still in contention for the Mission Foods GT3 Cup Trophy Championship Including : Mark Sandridge, Lukas Pank, Robert Wisen, Ted Giovanis, Rob Blake, Steve Schneider, Mark Boden, Jack Gilsdorf, Curt Swearingin, Brad Waite, and Todd Sloan. In Stuttgart Cup, Efrin Castro can claim his first International GT Championship with races at Watkins Glen, VIR and COTA. The Maranello Cup horse race is between 2016-17 Champion Steve Hill, Barry Fromberg, Colin Cohen and Rob Metka. The 2016 & 2017 champions have been crowned at the final race of the season. So, what will it take to claim the BRM watches in 2018? Strong finishes amongst good competition, great fun and sportsmanship and a little luck. But isn’t that what International GT is all about? 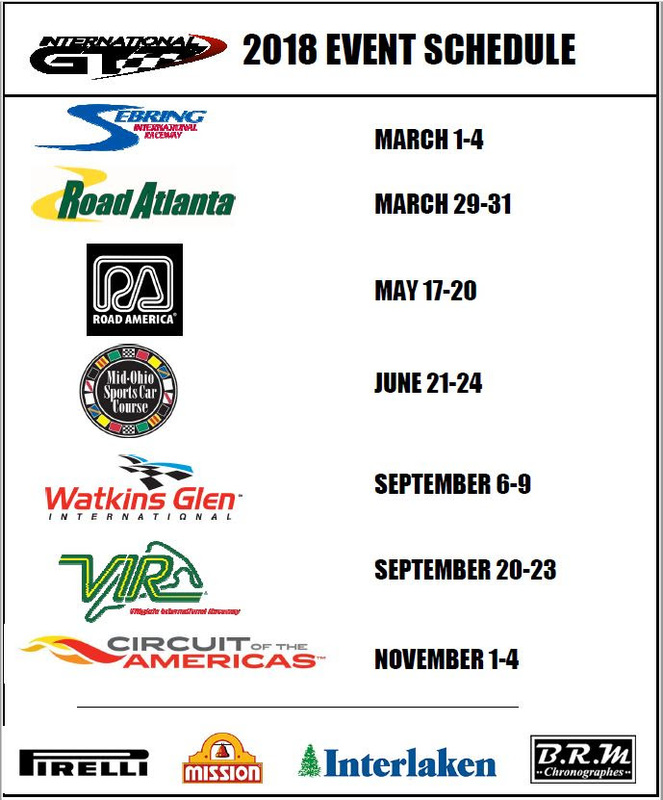 International GT is very fortunate to have a thriving partnership with SVRA and to be able to share race weekends with them at some of the most iconic racetracks in North America. Next up is a favorite track and part of the country, for many, Watkins Glen International. 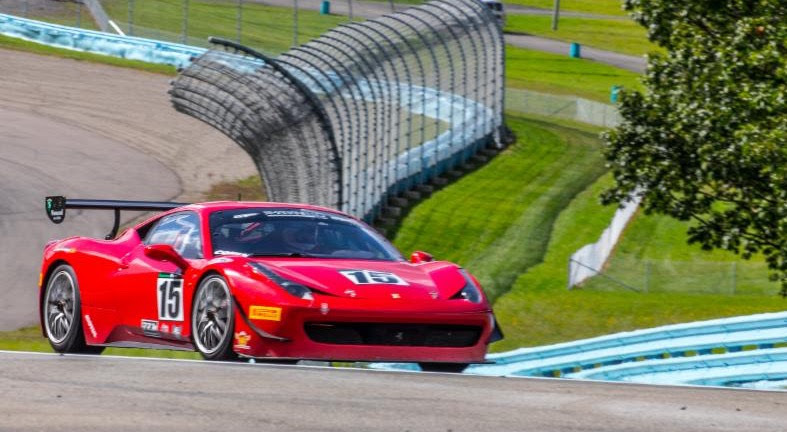 Join us on September 5-9 for Round 5 of International GT competition at The Glen.